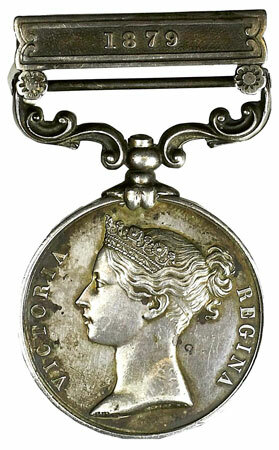 This was a smaller catalogue with the Xmas break and there were 117 lots of medals and militaria in this sale. The Zulu War medals continue to see a rise in value with Lot 14 being an example to Sgt H. Rooney N Battery 6th Brigade R.A. selling to a room bidder for £944. Lot 23 was an interesting CMG, CBE group to Graham Dudley Lampen who was a Sudan colonial administrator who served in WW1 with the Royal Artillery, and his group sold in the room for £1239. 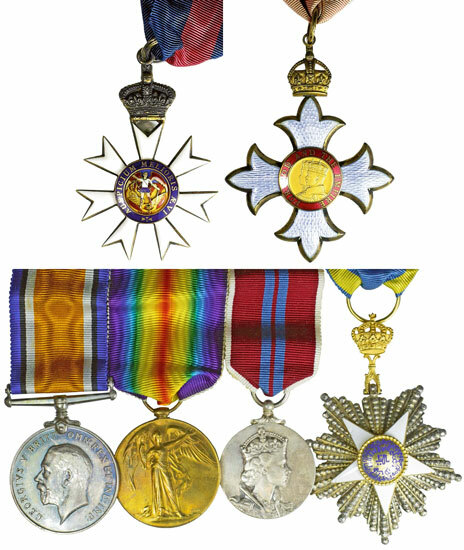 WW1 was well represented as usual and Lot 36, a simple 1914-15 Star trio to Pte E Gardiner 4th Bn Australian Infantry who was wounded in Gallipoli and taken Prisoner of War at Bullecourt in 1917, more than doubled the estimate selling for £678. There was 37 lots of militaria including a good range of firearms and Lot 82, an 1874 Westley Richards .450 “Monkey Tail” breech loading carbine sold for £670.